Say hello to my high school best friend, Allan John, and his amazing wife, Leah! Leah is a very busy woman during the day, traveling all over the country, but after work, she is a wife and homemaker who's created a beautiful blog about her travels, shopping finds and recipes. Read all about it on The Bright Spot. While Leah was haggling away, Vince fell in love with these laundry sacks. We bought England and Italy. 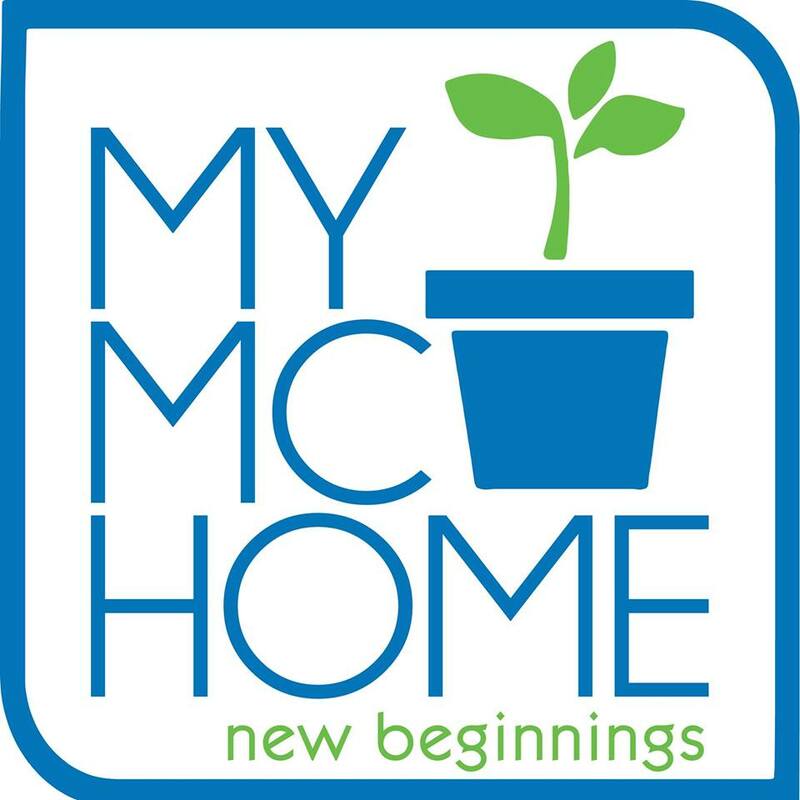 We use them for the kids' dirty clothes and cloth diapers. 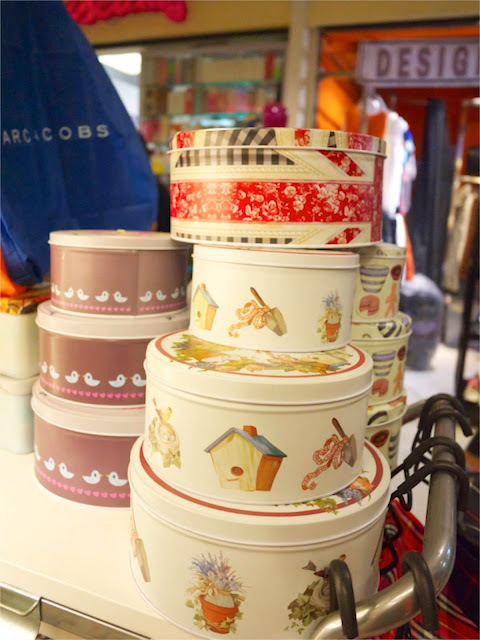 Meanwhile, I wanted to get these tin can sets in such sweet and delicate designs. 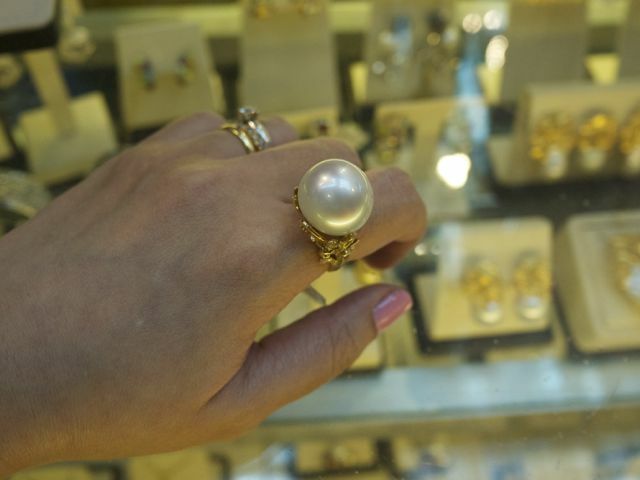 But I was in Greenhills for one thing: pearls. So I resisted. Maybe when we go back next time! 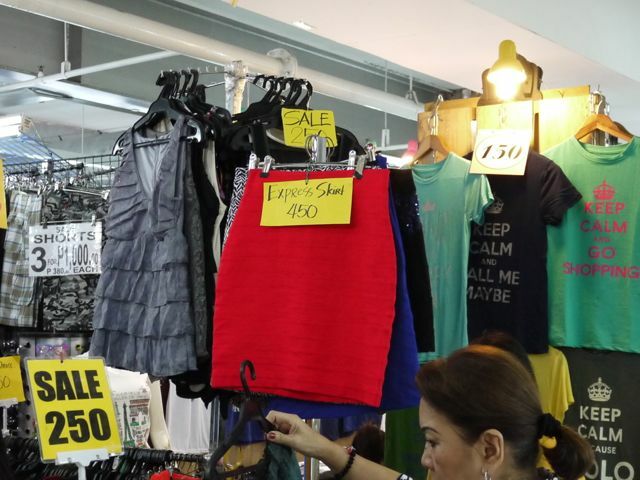 We saw this funnily-named skirt. Any guesses why it's called express?? Haha. 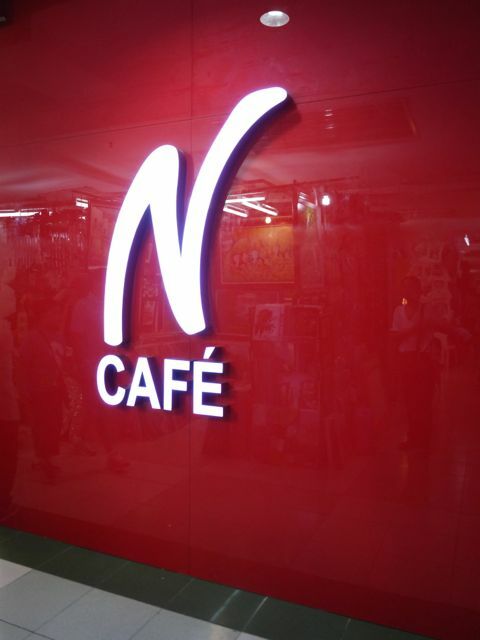 I wonder what M Café has to say about this! Anyway, I haven't been to this part of Greenhills forever so I was really surprised to see that National Bookstore had a major makeover. Look! 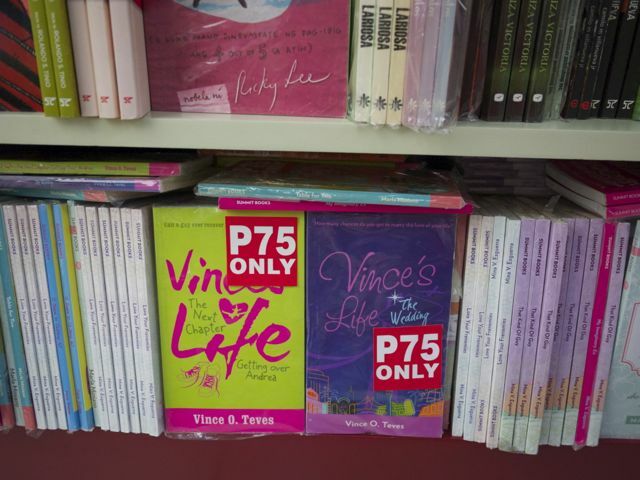 The old editions of Vince's Life! Hence the discount. You can get these books if you want to save but I highly recommend the new edition. They're edited and updated by Vince and they feature fabulous new cover art! Leah with my Frances Sales satchel. It looks so nice! Leah carries it well. Sigh. I'm still wishing to reopen the bag business. I'm just too busy to do it now! One day, one day. Anyway! 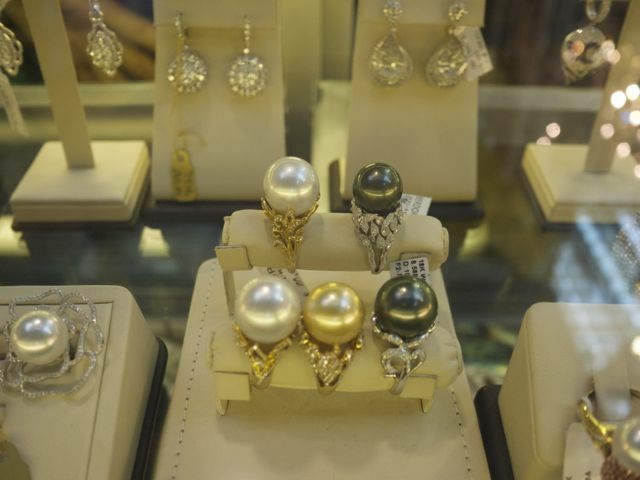 Like I said, we were here to shop for jewelry, pearls specifically. And Leah says that the Berdori pearls are excellent. Oh my, they certainly were! Leah showed me how to look at lustre, to rub the pearls in my palm, to feel the weight, to check the sizes, to appreciate the imperfections of real pearls. Oh wow. I was overwhelmed! 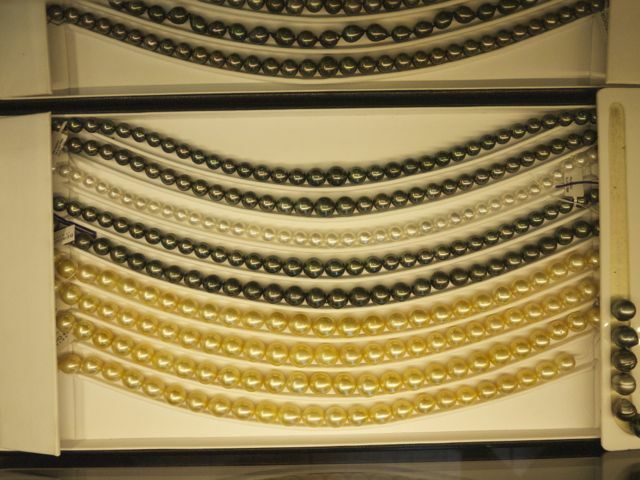 These are the South Sea pearls. They are waaaay beyond my budget (for now!) but now that I know how much they are, I'm not so intimidated. One client project fee and I can buy me a string of these beauties! Must work hard! South Sea being unattainable (for now! 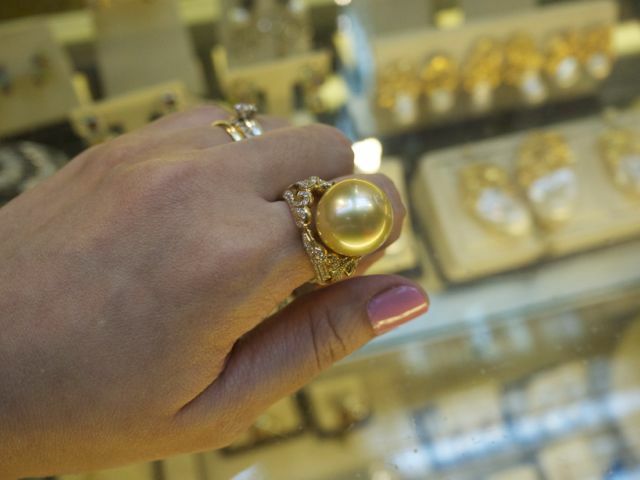 ), we looked at the freshwater pearls selection. Just as breathtaking actually. I want to buy them all! For Valentine's, Vince gave me a gorgeous set of pearl jewelry: studs and a single strand set in silver. They are lovely! But they whetted my appetite for more pearls! I plan to get drop earrings, a double strand matinee, a rope or the even longer lariat to wrap around my neck, and a bracelet. I'm in love! Each is in the price range of a designer bag. I'm not really into designer bags but you all know I've been longing for a Tod's D Bag. I even told my Nuffnang friends to give me enough work this year to buy me a Tod's (or two haha). But now that I've seen these majestic rings, I'm thinking I'd rather buy these! Thanks, AJ and Leah! I learned a lot on our fabulous shopping trip. As soon as I can afford another piece of jewelry, I'll call you. Let's go on a double date again! Thanks! I was joking, though. I meant "Ooh express skirt! Is it because it can be taken off fast?" See, it isn't even funny when I had to explain. But we had a ton of laughs about that one. Oh well. Hi! 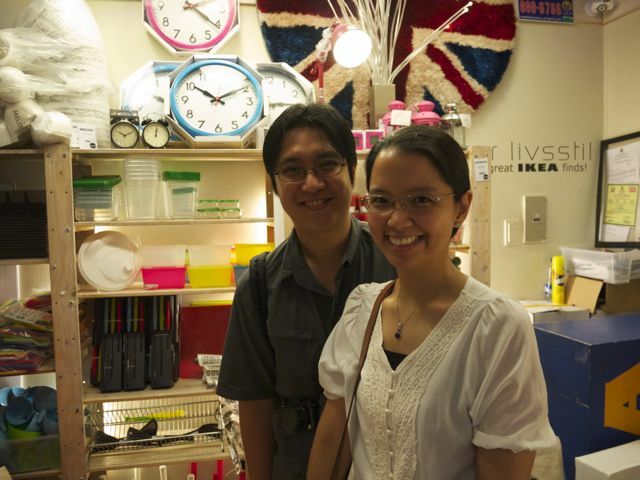 Where in Greenhills can I find the shop selling Ikea stuff? 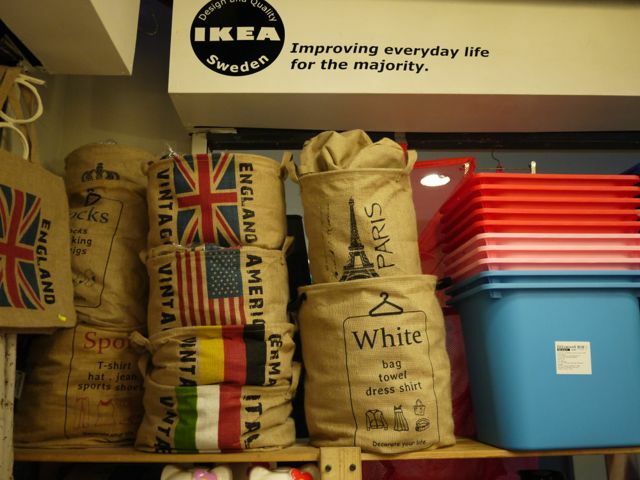 and oh, i love that store that sells ikea stuff especially the vintage chests and luggages! they're quite expensive but i'll get them someday. hehehe. Just wait a bit and you'll get to buy from a real IKEA store! 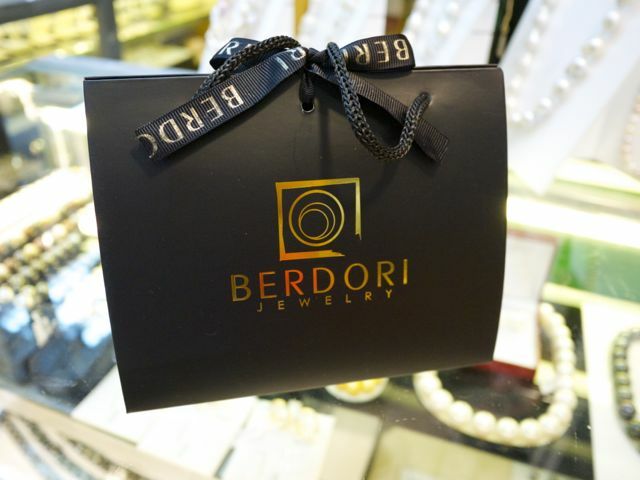 Thanks for visiting BERDORI Jewelry in Greenhills Shopping Center. When you're ready to make that big purchase, let me know so we can start haggling! www.facebook.com/berdori (My sister (we're both based in New York / New Jersey) follows your blog and she calls me at 1:43AM and screams, "OMG BERDORI is in someone's blog!" That was exciting. I'll be flying out to Manila tomorrow and will be staying until April. Hope to see you in Greenhills! Thanks again. Oh wow! Please thank your sister for reading my blog. Yey! And thank you for saying we can haggle down the price haha. I will definitely be keeping in touch. 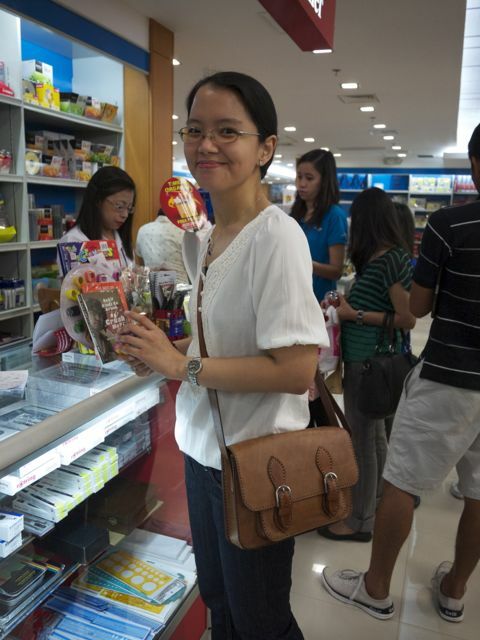 I am eyeing a ton of pieces from your Greenhills store! Candz! I got your email but I haven't had time to reply. I thought a loooong email deserves a loooong reply =D But thank you for your wonderful letter. I am so moved by what you wrote me! 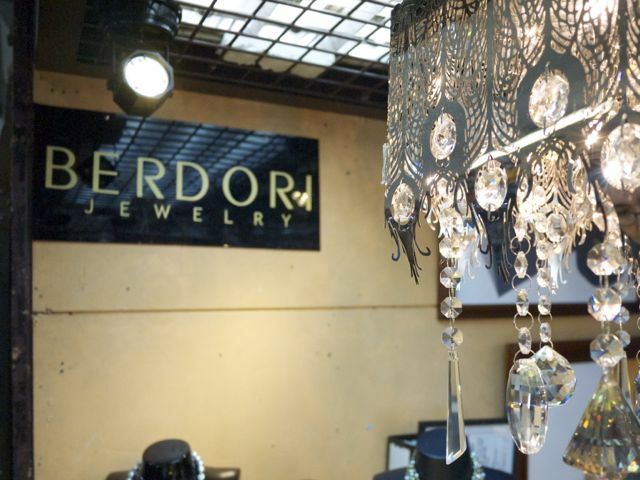 Anyway, the Berdori shop is a stall dun sa may mga jewelry section. OMG, it is very hard to find. Iikutin mo talaga sila! And they change their positions weekly daw so better to reach them via Facebook. Sorry if it was such a long read! Haha! :) But I meant everything I said there about your writing and experiences. Sige I will look at their FB page nalang, I'm not very matiyaga na mag-ikot eh, I shop like a man actually. And yes! I would love to go with you and your friend Leah the next time you go back there and have the prayer group meeting immediately after! Thanksgiving narin for our pearls. Haha! Looking forward to your email, no rush though I'm sure you have your hands quite full with all the odds and ends and blessings coming your way! God Bless you! 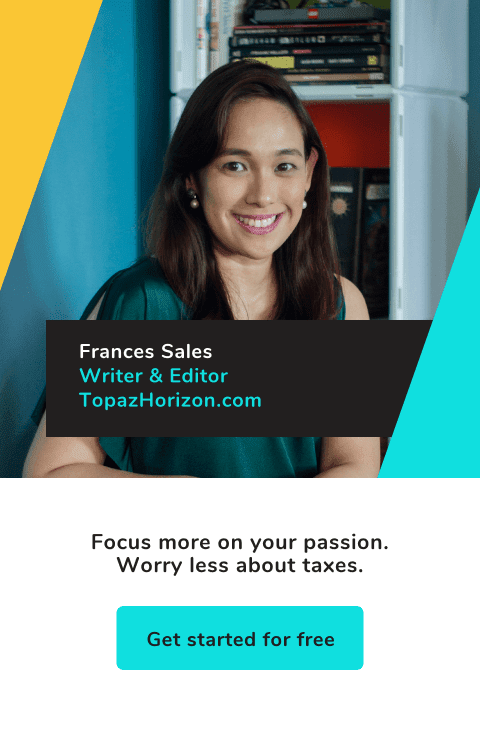 Thanks Frances! We had a great time with you and Vince, too! Ganun talaga ang pearls, nakaka-addict! Once you have one, you will come back for more! Haha! Kahet walang pera, masarap maglibot! Haha! Okey April will be fine it's somebody's birthday!